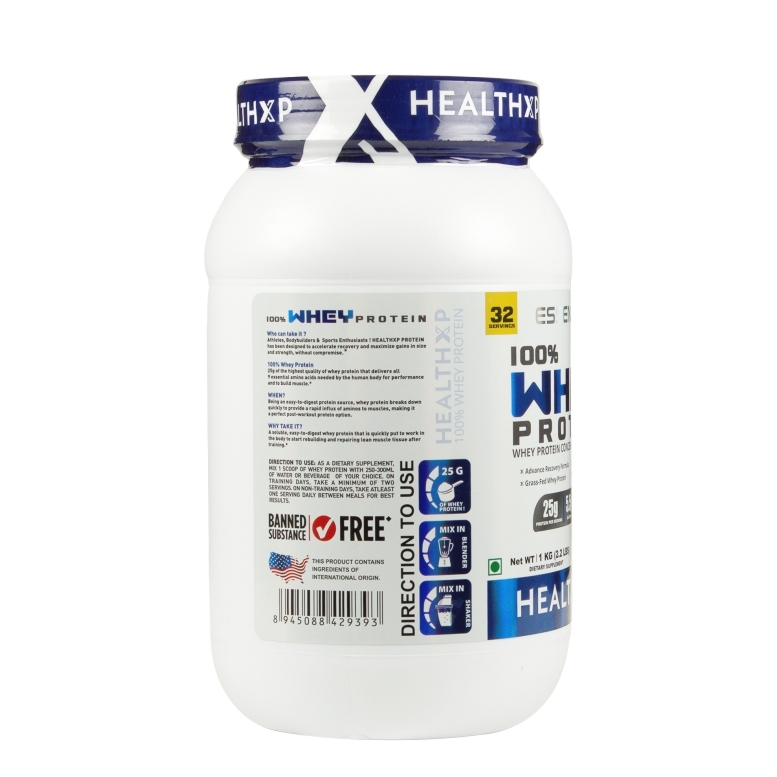 HealthXP 100% Whey Protein 1 Kg (2.2Lbs) is one of the best health supplement that comes with rich quality ultra-filtered whey protein concentrate that helps you in building muscles and recovering fast after hard workouts. 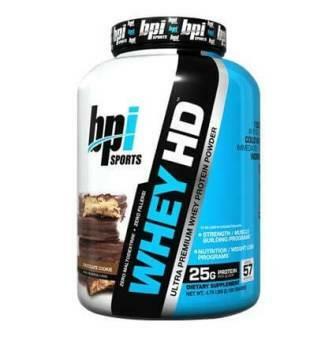 It delivers 25 grams (per serving) of fast-digesting whey with insignificant ratios of fat lactose and cholesterol. Whether it’s to improve the metabolism of your body, accelerate immunity or to enhance your energy & stamina, this supplement fulfils all. 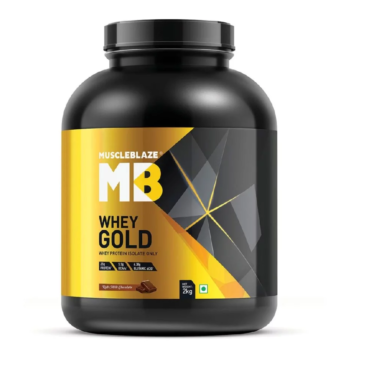 Provides optimum nourishment and support rapid recovery after rigorous workout sessions. It has naturally occurring glutamine & glutamic acid per serving, which helps you deal with with the stress after hard workout session. 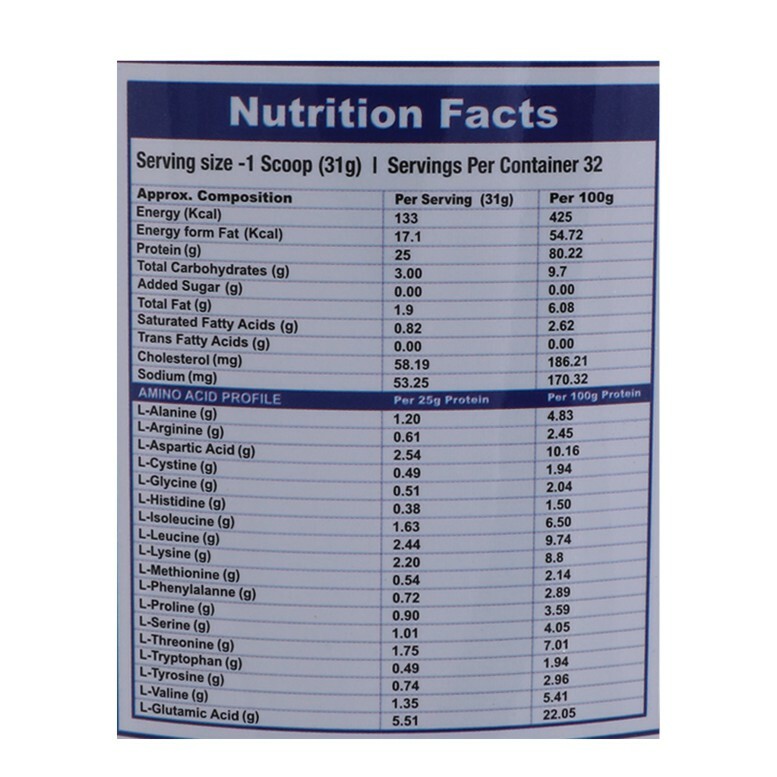 It has naturally occurring BCAAs (Leucine, Isoleucine, and Valine) per serving. 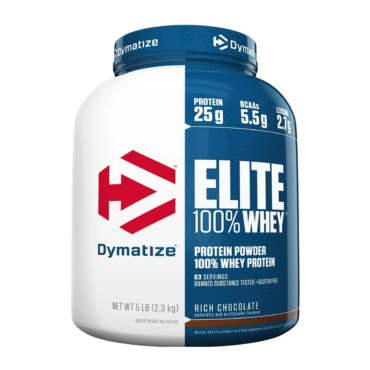 It improves protein synthesis in muscles and ensure enhanced muscle recovery. It helps you get a perfect, toned body. 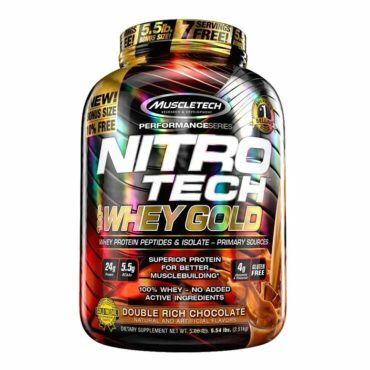 Whey Protein Concentrates, Whey Protein Isolate, Ascorbic Acid, Cocoa Powder( For chocolate variant only ) Natural and Artificial Flavors, Xanthan gum, Acesulfame potassium, Sucralose, Bromelain and Digestive Enzyme Blend. 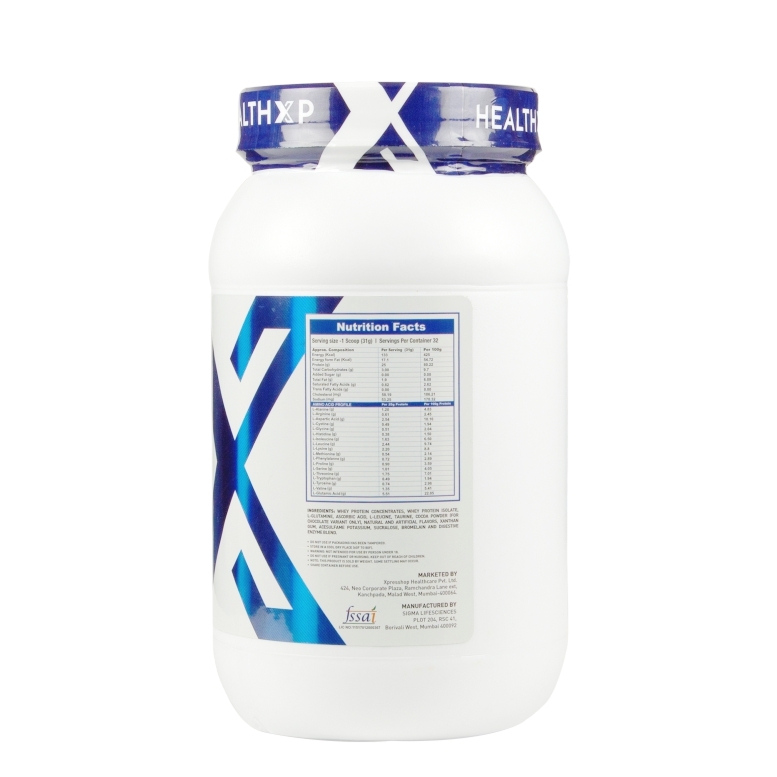 As a Dietary Supplement, Mix 1 Scoop of whey protein with 250-300ML of water or beverage of your choice. On training days, take a minimum of two servings on training days. Take at least one serving daily between meals for best results. The taste is very good and the result is good if you are doing a sufficient amount of workout!! I have used Other International brand for the last 2 years. 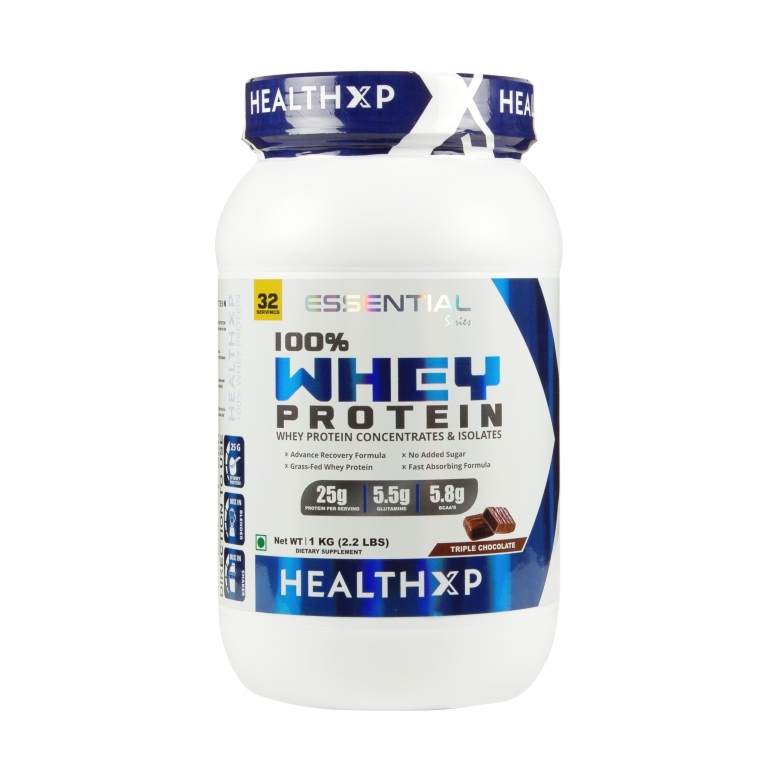 Last time due to some issue I am Out of Budget so I have tried HealthXP Whey Protein. the taste is osm And when it comes to building muscle, The Only things to focus on is the Quality of the product. this product is just perfect. So guys Don't Buy any costly international brand bcoz it is from the USA. HealthXP is much better than all.